This is one motel you don't want to stay at! 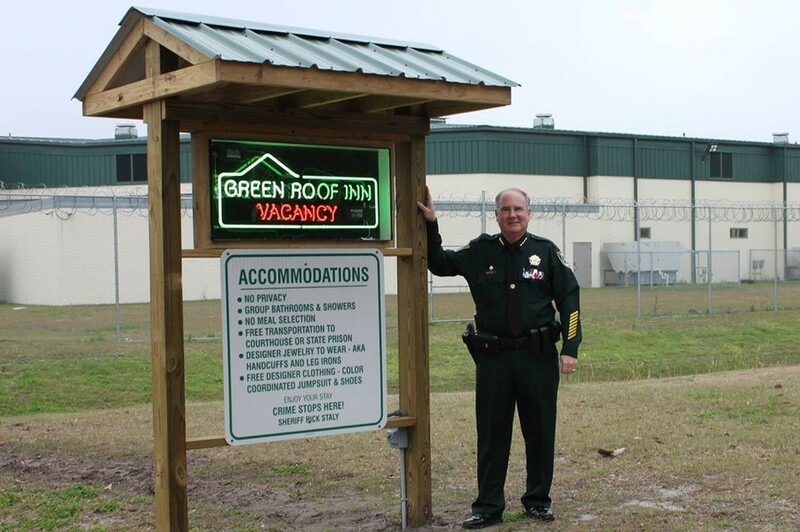 A sheriff in Florida has rebranded the local county jail as the ‘Green Roof Inn.’ The flashing neon ‘vacancy’ sign outside was bought with asset forfeiture money. 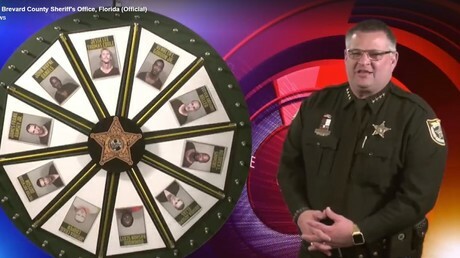 Flagler County Sheriff Rick Staly unveiled the three new humorous signs at the facility north of Daytona Beach on Thursday. Staly has jokingly referred to the jail by its moniker “Green Roof Inn” for over a year, according to the Daytona Beach News-Journal. 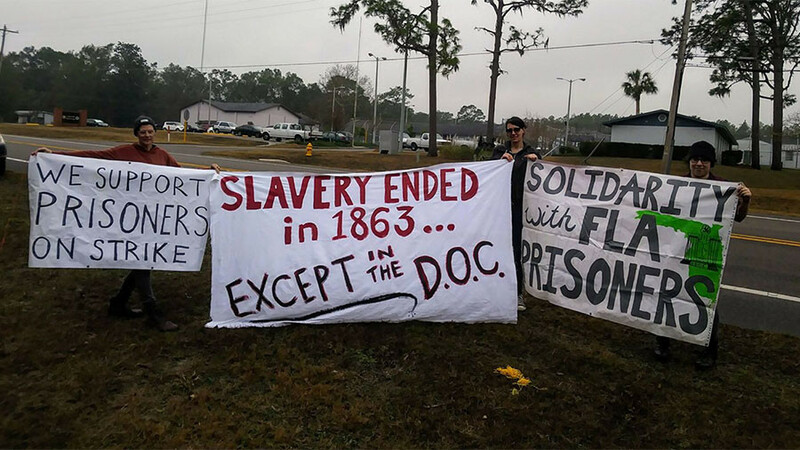 On the upside, the sign quips that the facility provides free transportation to court and state prison, “Designer Jewelry – Handcuffs & Leg Irons,” and “Free Designer Clothing – Color Coordinated” such as a jumpsuit and shoes. 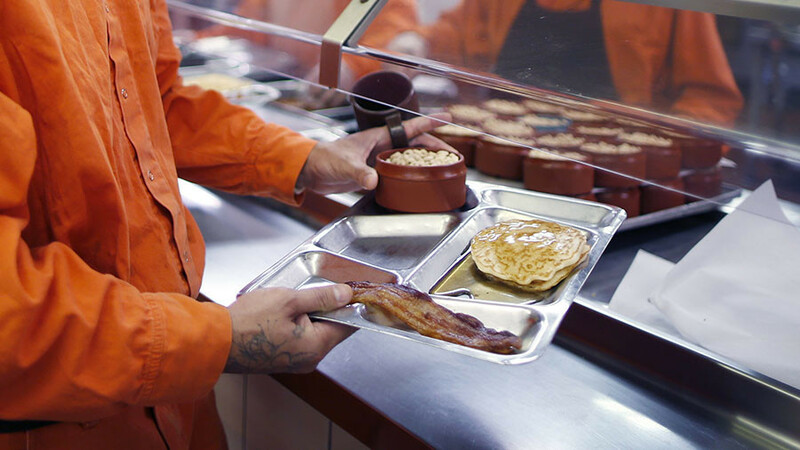 The inmate facility in Flagler went through a $19 million overhaul in 2016, increasing the capacity from 132 to more than 400 inmates. 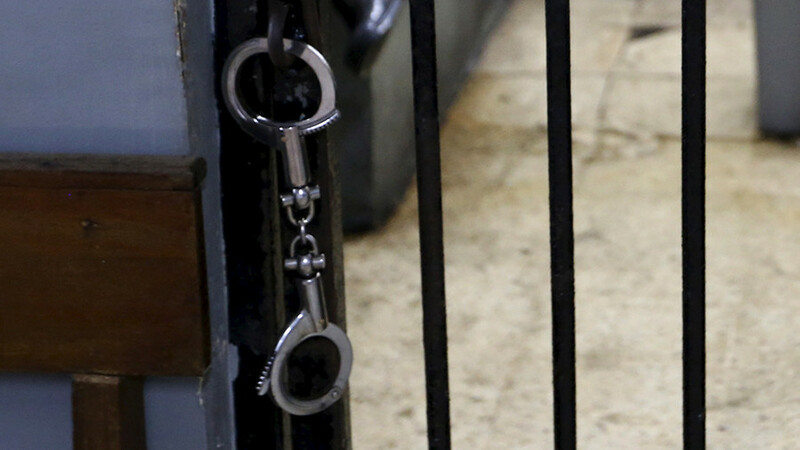 As of Thursday, there were 217 prisoners in the county jail. 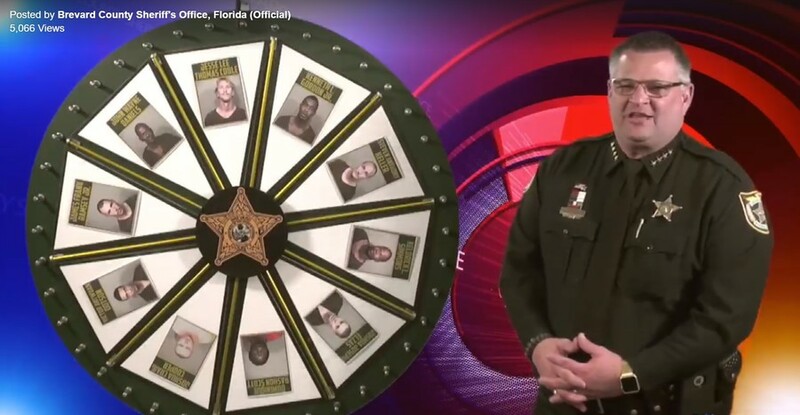 “Hopefully when people see the signs and the list of accommodations offered, they will think twice about committing a crime in Flagler County,” Staly said. The county, with a population of around 100,000 residents, sits about halfway between Orlando and Jacksonville, on the Atlantic coast of Florida.